While the past may refuse to let go of many of our area’s veterans, veterans service officers present them an avenue to seek treatment for PTSD and any other physical or mental ailments. A “trench pact” made in Vietnam 1967 is finally being fulfilled fully as a group of veterans make a trek in a covered wagon from St. Louis to the west coast. The caravan is passing through the KMZU listening area this week. 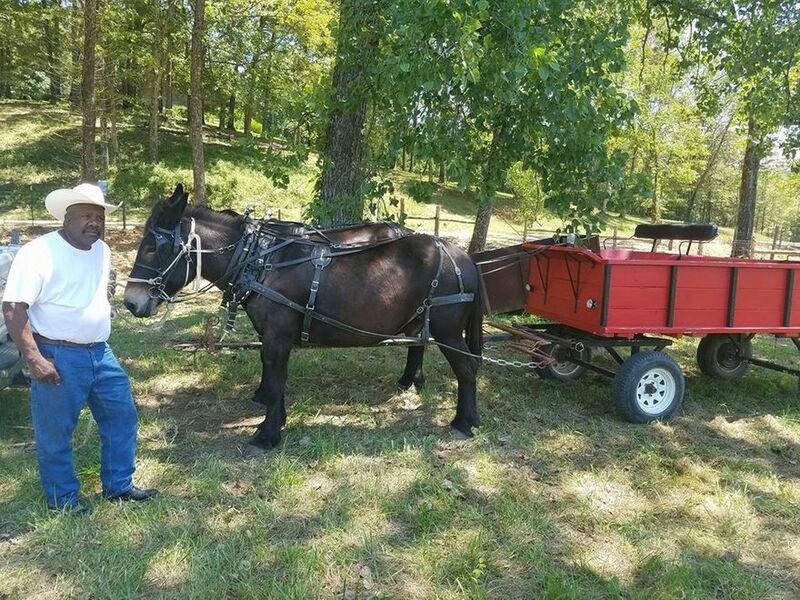 The covered wagon caravan hopes to raise funds and awareness for an organization that helps pair service dogs with disabled veterans. Counseling sessions, available to veterans and family of active military, are free and strictly confidential. 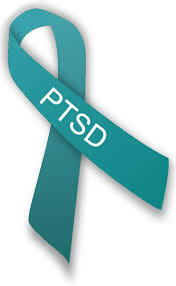 The purpose of PTSD Awareness Month/Day is to encourage everyone to raise public awareness of PTSD and effective treatments.